Tasting Note: Pale gold in colour with delicate bubbles. 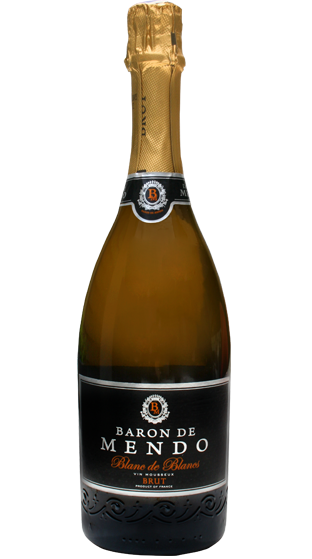 A light and refreshing bouquet of white fruit and fresh flowers. The palate is elegant, fresh with hints exotic fruits and finishes with crisp acidity.